Miss Asia 2nd Runner Up was awarded to Miss Srilanka - S D Chalani Rathnayaka . S D Chalani Rathnayaka is a very attractive lady from Sri Lanka. She is also an extremely creative writer, who loves to write poems and short stories. She is the winner of Miss Asia Sri Lanka. Miss Asia presented by Manappuram Finance Ltd & DQ Watches Powered by Medimix, Joy Alukkas & T Shine – an event that brings every corner of Asia & Eurasia together to show the world not nearly the beauty but also the talent and confident of youth in Asia & Eurasia. 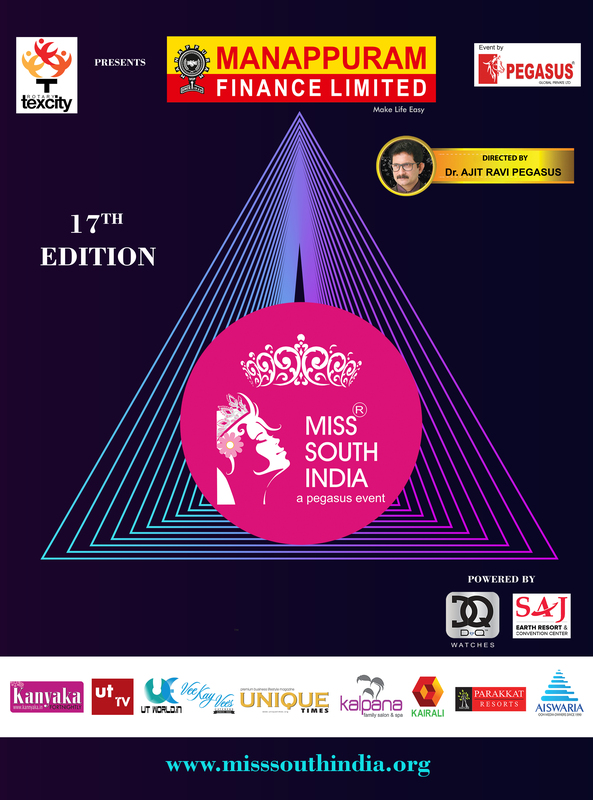 Miss Asia is a pan Asian & Eurasian beauty pageant which showcase Asia & Eurasian all its splendor, it’s exciting blend of culture, tourist destinations and natural beauty .The aim is bring out and appreciate the genuine beauty and inherent talents of young Asian & Eurasian Women. An event by Pegasus Global Pvt Ltd and directed by Dr Ajit Ravi Pegasus.